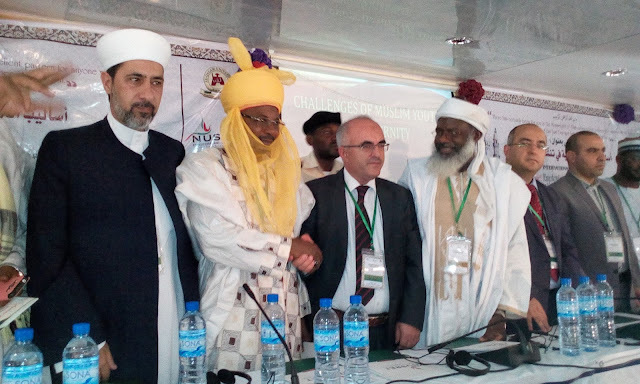 International Conference Seeking To Change Society Opens In Al-Qalam University, Katsina. An International Conference seeking to find solutions to the present challenges causing decay in the development of our societies has recommended for the adoption of prophetic styles of leadership as a way forward. 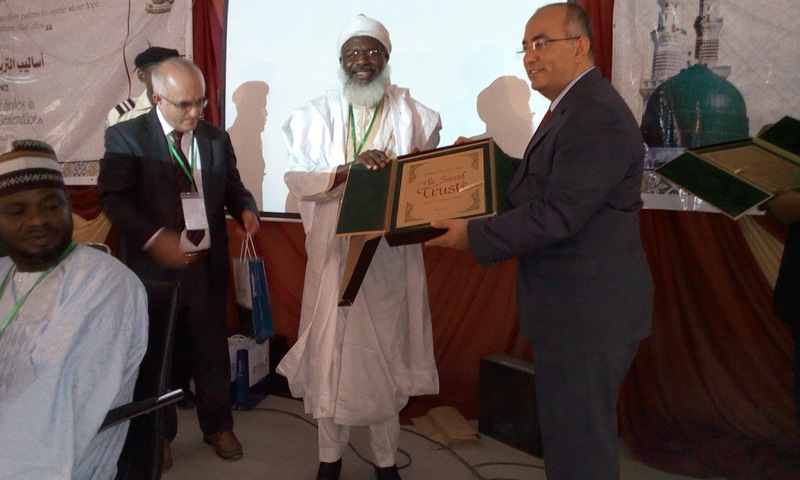 The International Conference which took place at Al-Qalam University, Katsina on 22nd May, 2017 was attended by more than six different countries. Organized by an International Non Government Organization- NUSRET in collaboration with Al-Qalam University Katsina and Hira Magazine in Jordan, the conference noted that the present generation is searching for alternatives for better leadership considering the inadequacies inherent in the general conduct of societies. Declaring the Conference open, the Vice Chancellor of Al-Qalam University Katsina, Professor Shehu Ado described the theme of the conference which is Employing Prophetic Styles in Molding the Behaviorsof Generations as timely considering the need to promote ethical reforms and excellence in our societies. Professor Ado noted the alarming rate at which immorality is gaining ground in our societies and called for intellectual contributions so as to present to the world Islamic values and heritage as a way of life especially for the younger generation. In his speech, the General Manager, NUSRET, Huseyin Baydar spoke of the continuous commitment of his NGO to develop the educational capacity of various countries across the globe. He said many Institutions of learning in Nigeria have benefitted from the activities of NUSRET disclosing that many books are been translated from Arabic to English and other languages. The Editor-in-Chief, Hira Magazine Jordan who also collaborated in organizing the conference, Nevzat Savas observed that the image of Islam is presently dented whereas there is a shining model left by the Prophet of Islam. Delivering the Keynote Address, Professor Jamal Al-Safarti from Jordan highlighted the methodology used by the Prophet of Islam to change the Arabian world from its state of decay to a progressive, honest, morally and spiritually upright society. 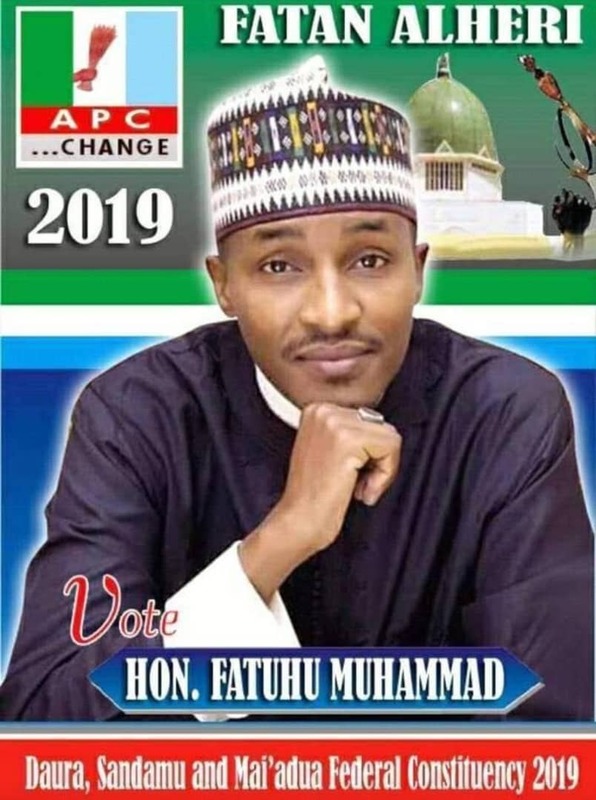 He explained that the methodology emphasised on virtues such as service to humanity, productivity, connectivity, attention to knowledge and fear of Allah. Professor Al-Safarti concluded with a call on the Muslims to re-organise themselves with good administration that seeks to be realistic, simple and give direction to all aspects governing society so that the citizens strive to become distinguished personalities at all times. Among countries that participated in the conference are Egypt, Jordan, Ghana and Cote de Voire.